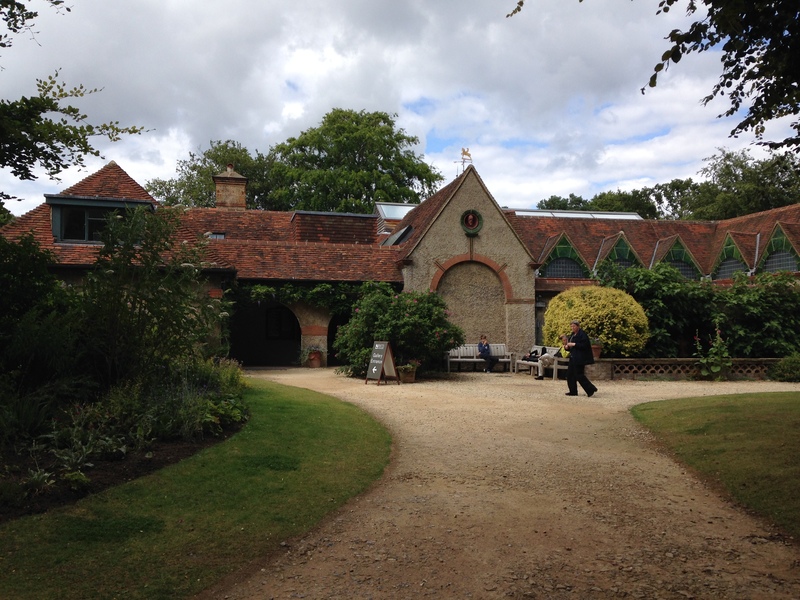 An outreach visit to Watts Gallery in Compton Guildford with Brothers from The Art Workers’ Guild. 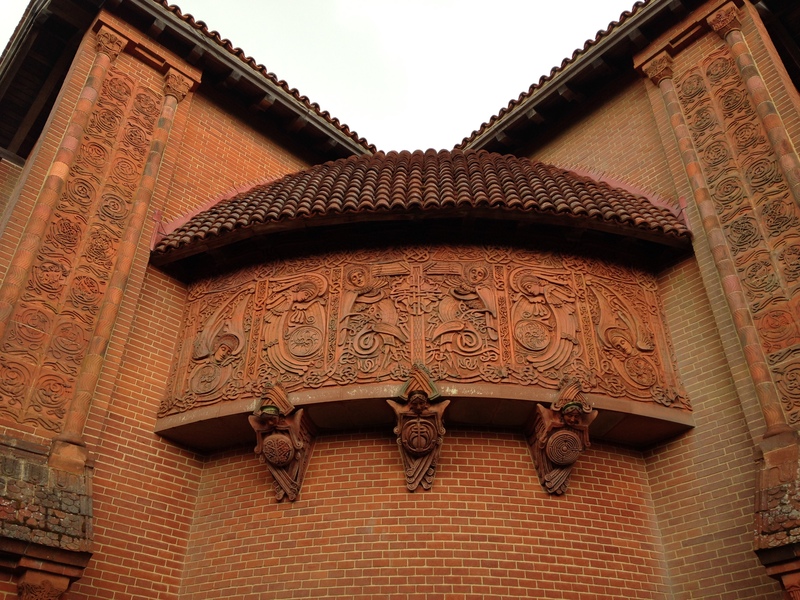 From their website: First opening its doors to the public in 1904, Watts Gallery is a purpose-built art gallery created to display the works by the great Victorian artist G F Watts. After a major restoration project completed in 2011, visitors can once again experience stunning artworks whilst wandering through the atmospheric historic galleries with their restored decorative schemes. G F Watts holds a unique position within British art. In his own time Watts was critically acclaimed, admired by his fellow artists, both at home and abroad, and was popularly adored, allowing him the public platform to explore his idea of a poet-painter who could preach eternal truths and provoke social reform. Over 100 paintings by Watts are on permanent display, spanning a period of 70 years they include portraits, landscapes and his major symbolic works. From the dramatic entrance of the Livanos Gallery to the monumental artefacts in the Sculpture Gallery, Watts Gallery beautifully presents the unique collection left by the artist.